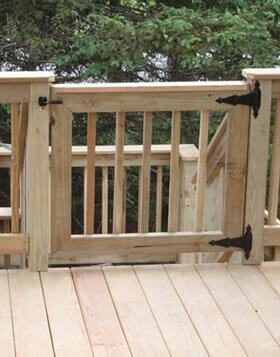 Star Remodeling provides professional home remodeling services in Montgomery, NY. From installing new tile flooring in your bathroom to remodeling your kitchen to totally transforming your home we strive for quality and 100% customer satisfaction. 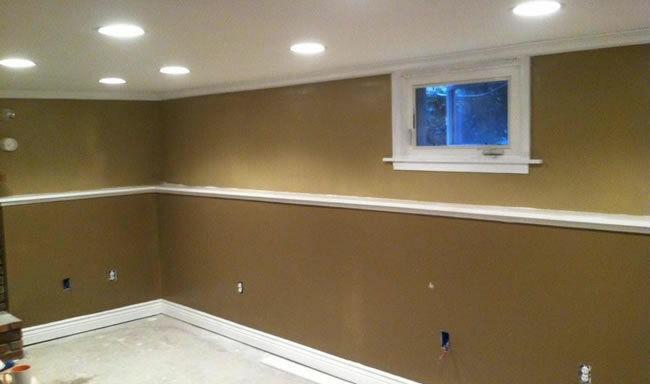 Remodeling or Improving your home or building should be an exciting and rewarding experience for you and it’s a common goal when you’re working with us. Our extensive experience in all fields of residential construction and home improvement is reflected upon by the work we do and our word-of-mouth referrals.